Krutovite is a cubic nickel diarsenide with a chemical composition of NiAs2 and a sulfur content of 0.02-0.34 weight percent. It is a cubic nickel diarsenide mineral. 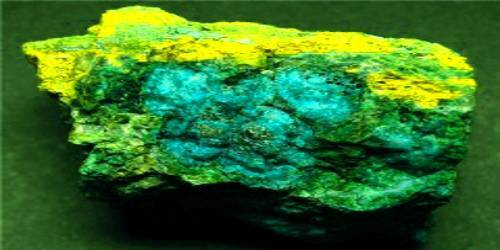 It is composed of nickel and arsenic with trace to minor amounts of cobalt, iron, copper, sulfur, and antimony. 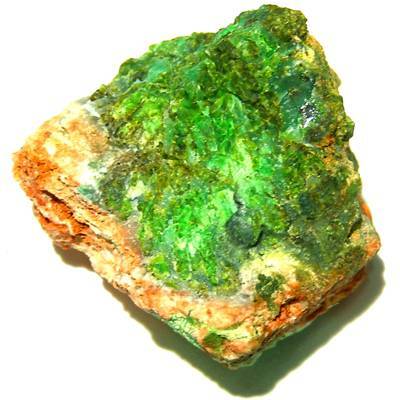 Krutovite has a high degree of reflectance about 64.0-67.0% higher than known nickel arsenides and sulfarsenides. Krutovite is opaque grayish white paler than the color of nickel skutterudite. In reflected light, the mineral has a vivid white with a rosy tint. It has a hardness of 5.5 on the Mohs scale and a metallic luster. No cleavage is observed. Occurrence: In Co–Ni–As sulfide veins of hydrothermal origin. Krutovite occurs in the Geshiber vein, Svornost shaft, 8th level, in the northwest strike of Jáchymov. Jáchymov is a Czech mineral town in the St. Joachim’s valley of the Ore Mountains. Krutovite comes from the midnight vein in the Svornmost mine which contains nickel ores as deep as 100 meters in the granite body. The midnight veins are known to exhibit frequent variations in their strike and dip and have an average width of 10–30 cm. Association: Nickel-skutterudite, tennantite (J´achymov, Czech Republic); nickeline, breithauptite, l¨ollingite, nickel-skutterudite, rammelsbergite, pararammelsbergite, silver (Khovu-Aksy deposit, Russia).